Location: 5 minutes south of Hatchechubee, AL in Russell County. LAND USE: Hunting (deer, turkey, quail and dove), recreation, agriculture, and real estate investment property. Special Features: This gorgeous hunting property is located just 55 minutes south of Hatchechubbee, Alabama. 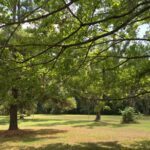 It is surrounded by large landowners and was once a part of Dixie Land Plantation and served as one of the plantations many quail hunting reserves. 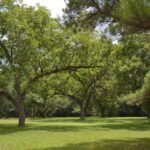 This beautiful tract boasts various types of topography and vegetation. The land is great for all types of hunting and other outdoor enjoyment, such as horseback riding. 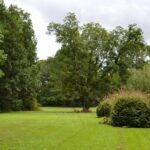 The soil is also well suited for growing different types of timber, such as longleaf and loblolly pines. Also, the property could easily be converted into a cattle or horse farm. There is an abundance of deer and turkey as well as open fields for dove hunting. There are potential lake sites and home sites on this tract. 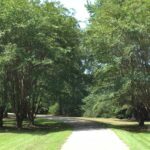 Don’t miss out on this wonderful opportunity to own this great Russell County property!